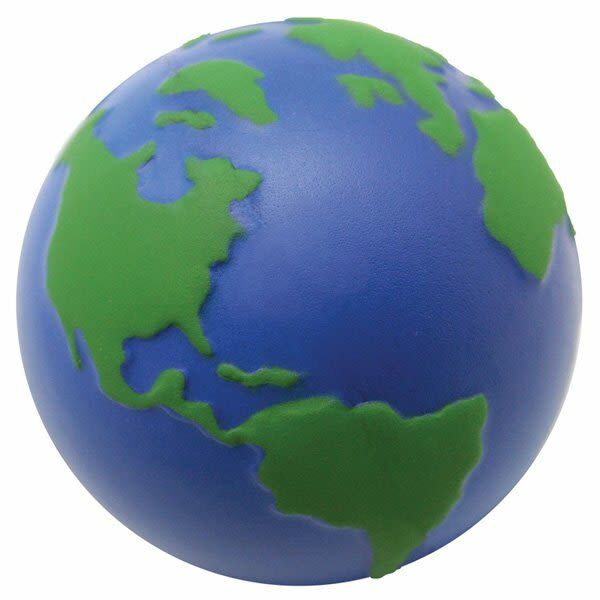 This Earth globe stress relief squeezie ball is exceptionally well-suited to promoting the custom logos of eco-friendly initiatives, telecommunications services, international shipping services, travel companies, and so much more. Also great for promoting global citizenship. 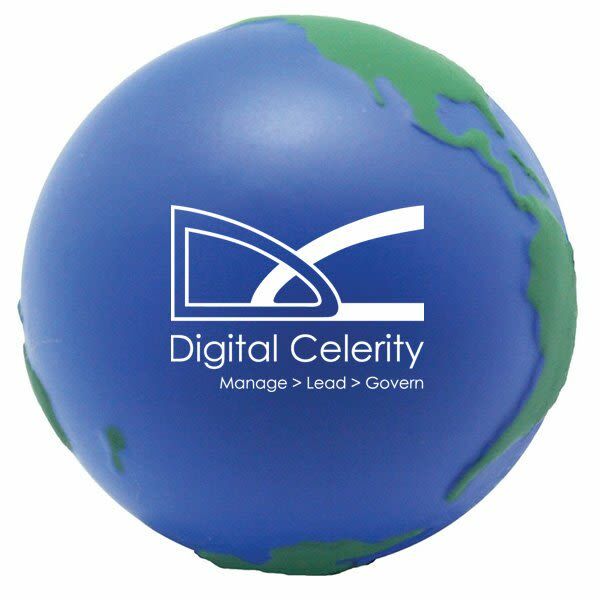 Enhance your company's green image with a special Earth Day giveaway, or hand them out year-round. Your price includes a one-color imprint in one location. Multi-color and multi-location imprints are available for an added cost. Please call for more information.